I love the weekends! I’m sure most people who don’t have to work weekends feel the same way, but there is nothing I enjoy more than being with my family and friends and doing what I want to do! 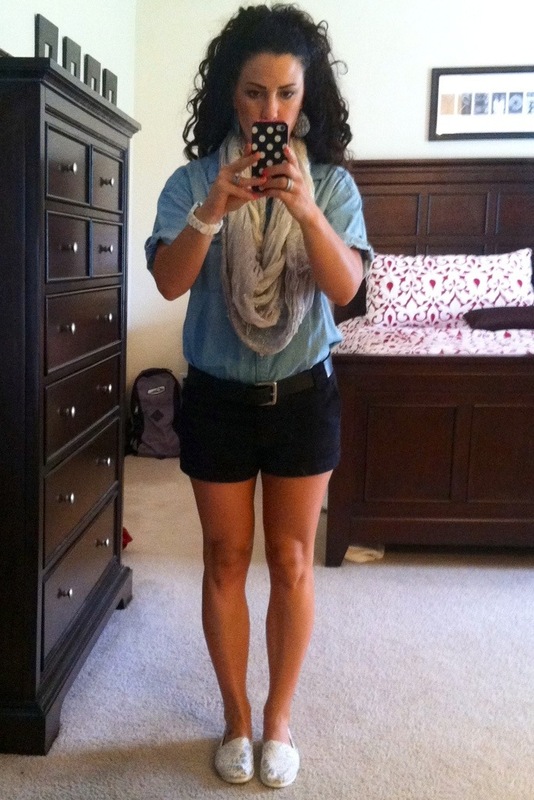 Chambray boyfriend shirt $17.99 Forever 21. last seen here. This shirt was a great find, I feel like I have gotten my money’s worth out of this shirt. I may do a post on all the different ways to wear this one shirt, it literally goes with everything! Black cuffed chino shorts $9.99 Forever 21, bought several summers ago. These are the best shorts and you can’t go wrong with the price! I have them in khaki and gray as well. I need to go to a Forever 21 or Love Culture and see if they have anymore this season. Pretty much every spring or summer for the last few years they have sold these great chino shorts. I wore a black leather belt I have had since college, not sure where I got it from, possibly Miller’s Outpost! Silver, white, and gray metallic scarf $5 Forever 21, I have the same scarf in green, last seen here. 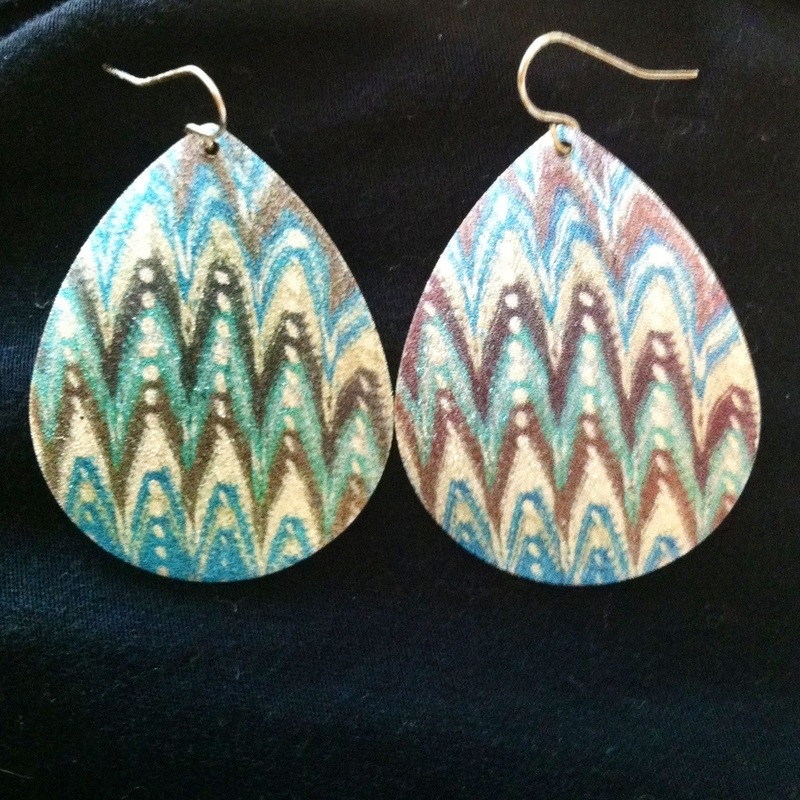 Blue and silver tribal earrings $2.99 Forever 21, bought last year. I think these are really fun earrings. They might also be described as chevron or Aztec. I am not really sure what the difference is, but I think they are cute! 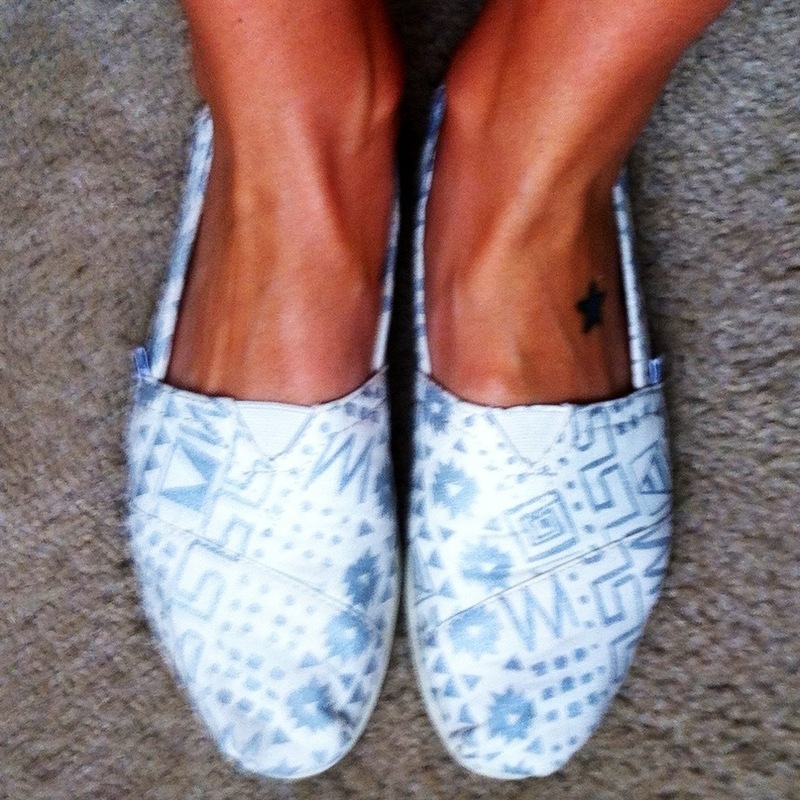 Silver and White Aztec Toms Shoes $20 bought on Ebay last week. I will say it again, I love Toms shoes! They are so comfortable and great for running around on the weekends after my son! After looking at this picture, I am going to lay-off of the Jergen’s Natural Glow for awhile, my legs look scary tan! LOL! 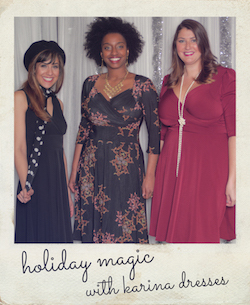 I didn’t realize that nearly everything I wore was from Forever 21. I think it is a great place to shop, just go early and preferably on a week day to avoid the crowds and teenagers. 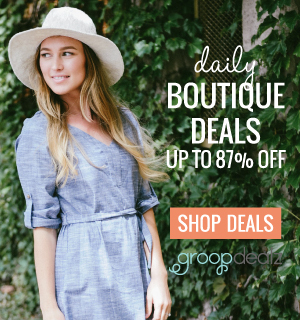 I often hear people say Forever 21 is cheap, I don’t think the quality of their clothes is cheap, I think they have great inexpensive items or frugal finds! I’ve had the shorts I wore today for years and they still look great!